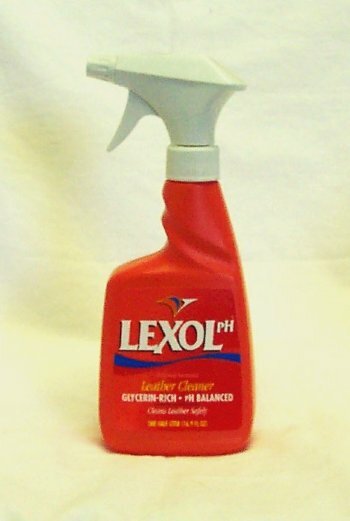 Safely cleans leather. Strong for tough jobs but gentle enough for the finest leather. Cleans normal surface dirt quickly and rinses easily. 16.9 oz.